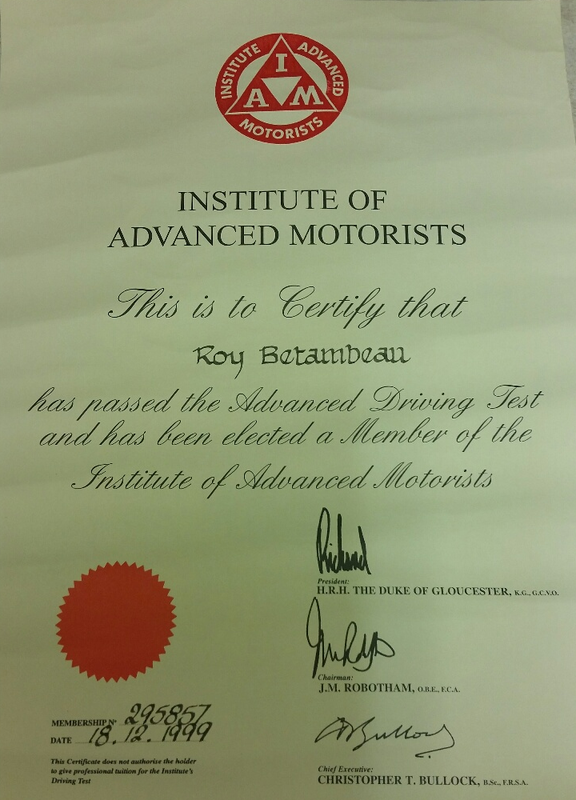 Roy is an experienced instructor who first qualified in 2004. After several years outside the industry he is now re-qualifying and offers driving lessons in the Hereford area. He has been an Advanced Driver since 1999 and is qualified to drive ambulance vehicles under blue light response conditions. Roy covers the Hereford, Brecon & Llandrindod Wells test centres.